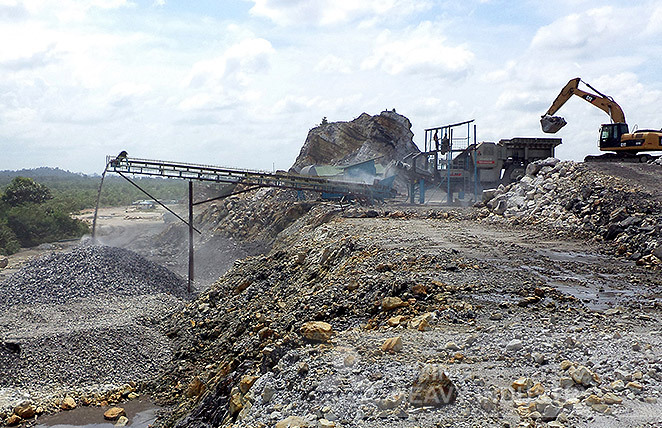 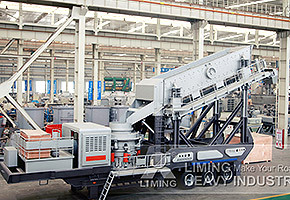 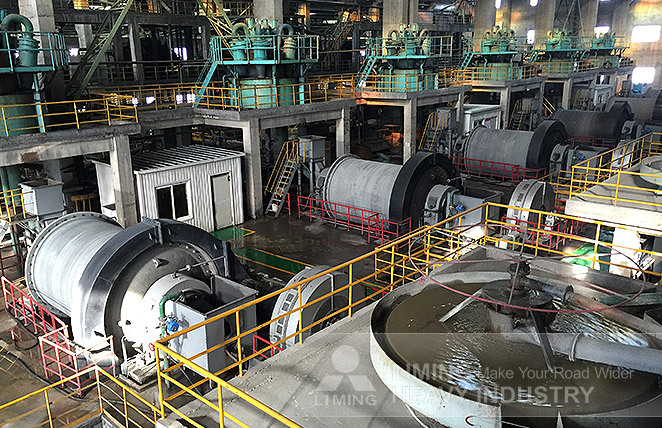 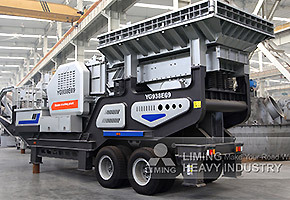 Mining crushing is a full set of processing system of metal exploiting and crushing, mainly including Non-metallic ore and Metal ore,as iron ore, copper ore, gold ore, manganese ore, silver ore, lead zinc ore,etc. 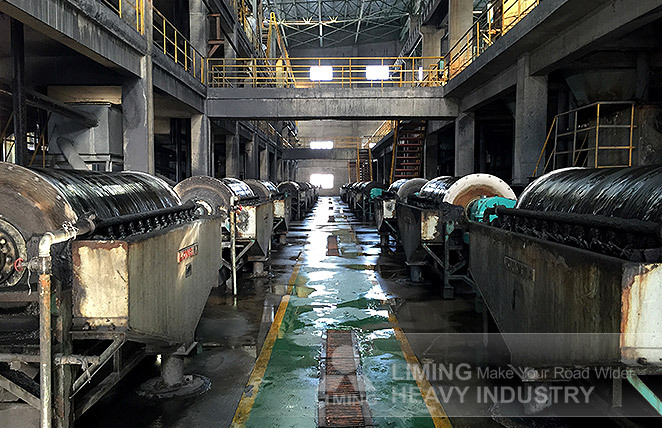 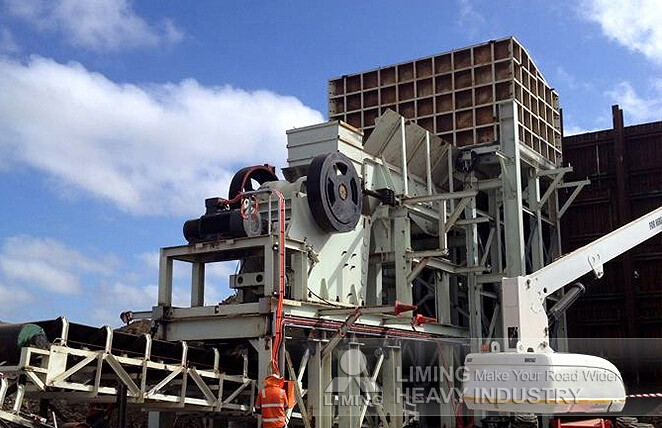 Our company manufacture complete crushing line, mobile crusher, jaw crusher, cone crusher, impact crusher, industrial grinding mill, mining equipment for big and medium Mining, quarry,etc. 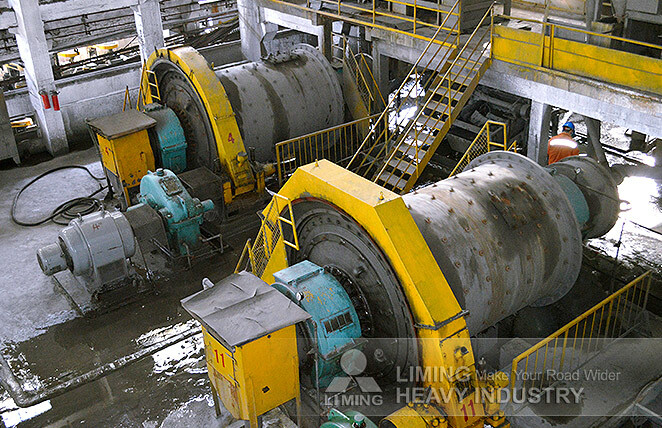 If you have any questions, please Consult Online or Email us at info@limingco-group.com or Call us at 0086-371-86162511 for more support. 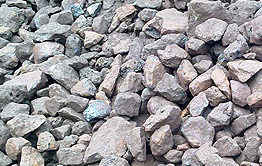 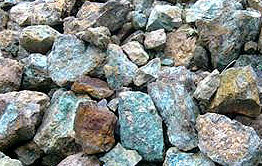 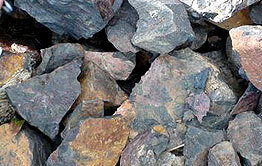 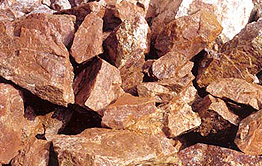 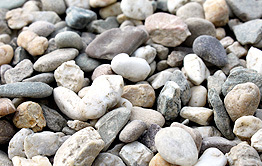 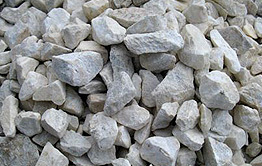 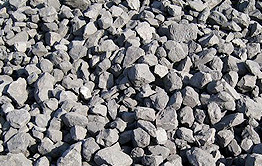 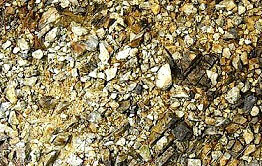 Iron ore, copper ore, gold ore, manganese ore, limestone, granite, basalt, andesite, quartz, silica, gypsum, volcanic rock, marble, river stone, gravel, coal etc. 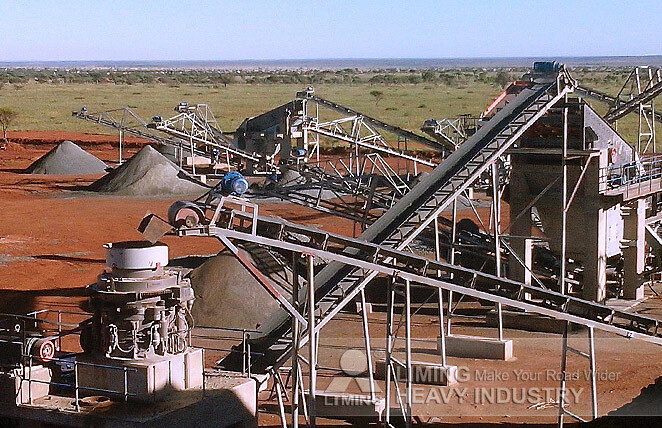 Mining, quarry, mixing and batching plant, road and building construction, highway, railway and subway, and water conservancy. 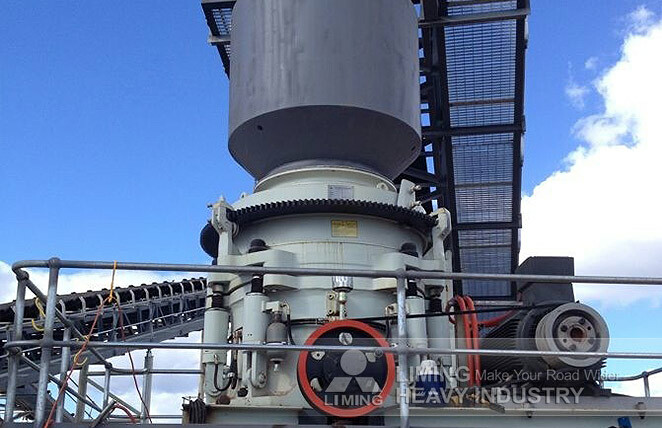 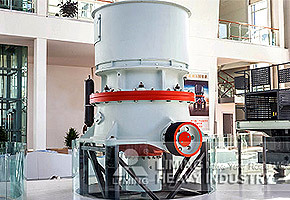 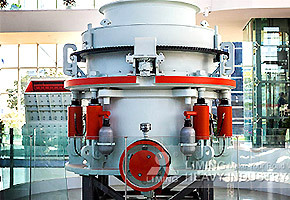 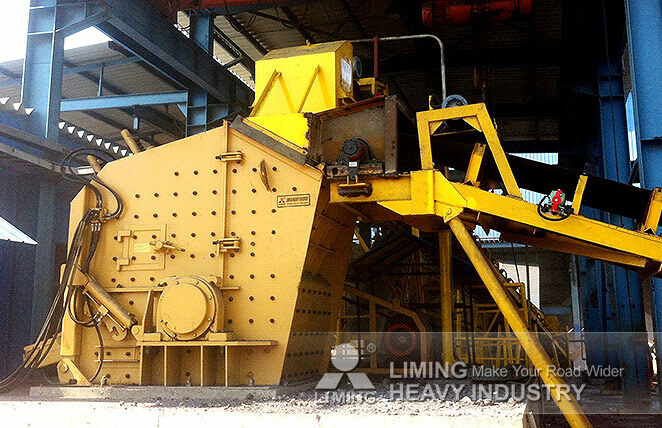 Aggregate field,concrete mixing plant,dry mortar plant desulfurization, quartz sand,etc.